Thank you Paul for taking the time to explain this process. I am glad to begin to understand what actually is happening at the various stages of bread making. Would you happen to have any recommendations for reading further on this subject? The amount and diversity of writing on sourdough is quite overwhelming, and I would welcome some suggestions. 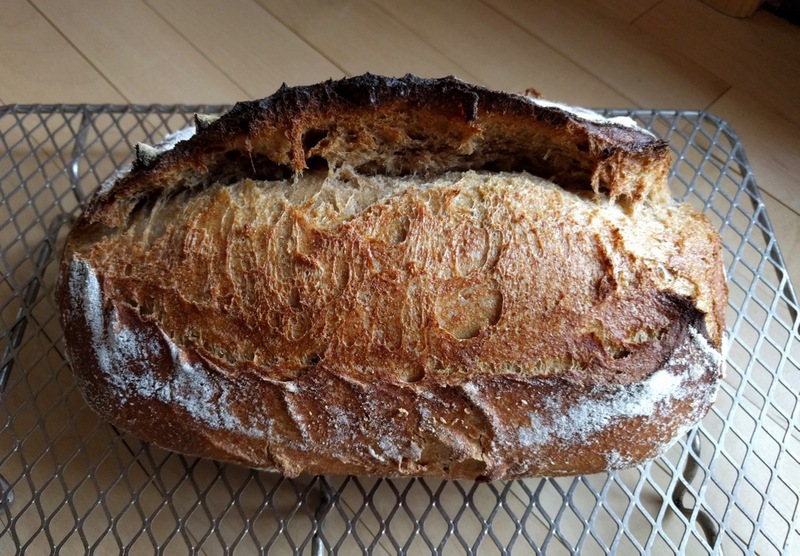 My easy bake series attempts to distill bread baking to its bare essentials and focus on what I think is all you really need to know to make good bread for you and your family. Our original contribution to the no-knead bread revolution: substitute live sourdough starter for instant yeast to create the ultimate no knead artisan bread loaf. …and then just do it over and over and really pay attention to what is happening with the dough and how what you observe correlates with the end result you get after you bake. I am a reader and I read a lot while I was a beginner with sourdough baking. But honestly, what I learned from all that reading was a lot less than what I learned from just baking bread over and over, and I think it actually retarded my progress in many ways. One of the mistakes I made was reading a lot of pretty advanced techniques early on and trying to use them before I really had an experiential (non-theoretical) understanding of what I was doing. 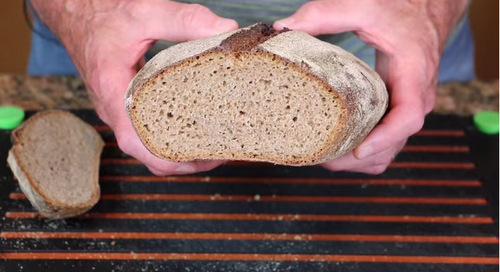 Once you get past the very beginning stages and you are consistently able to produce great bread with a simple basic method like the ones linked above, then there is certainly a lot of intermediate and advanced stuff you can find. 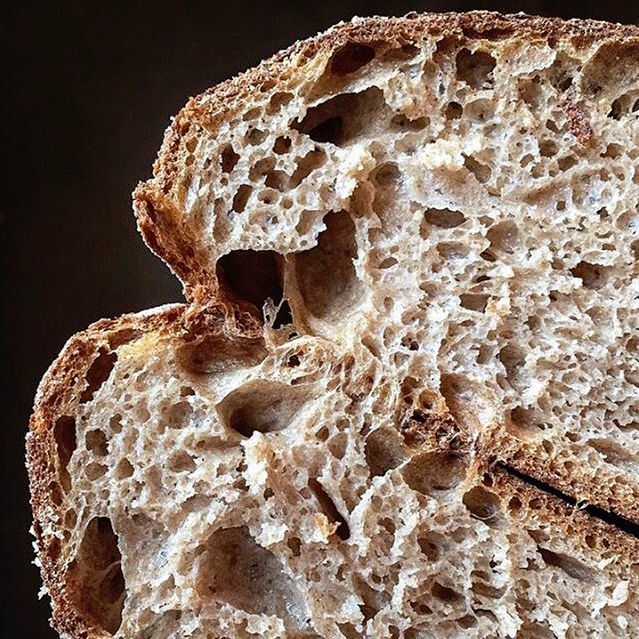 I have found value in writings and videos by Chad Robertson (google: tartine), Trevor J. Wilson, Maurizio Leo, Josey Baker, Melissa Johnson’s recipes here at Breadtopia. Thanks for the suggestions. Will check out Eric’s videos again and hold the links in reserve until I have more experience. I appreciate your assistance.